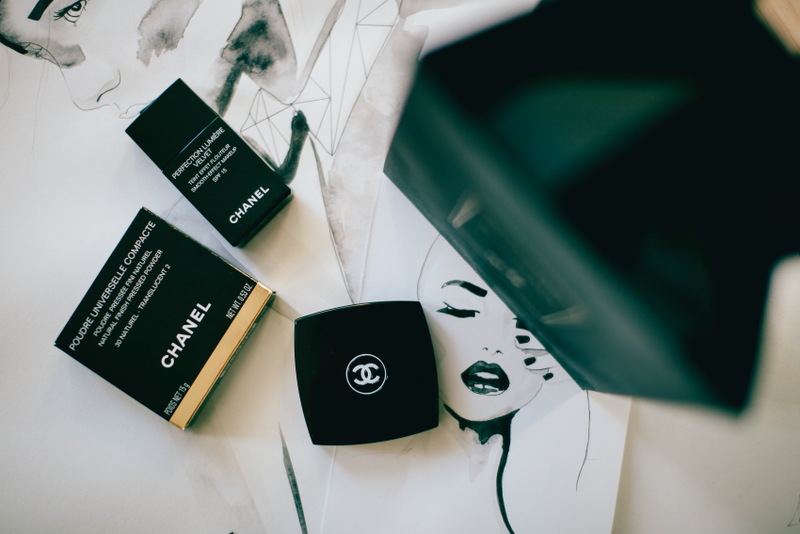 About a week ago I received my first makeup products from Chanel. I've always though about purchasing some so I was so happy to receive this box. I got these from Loverte website ( Levelzone with old name ). 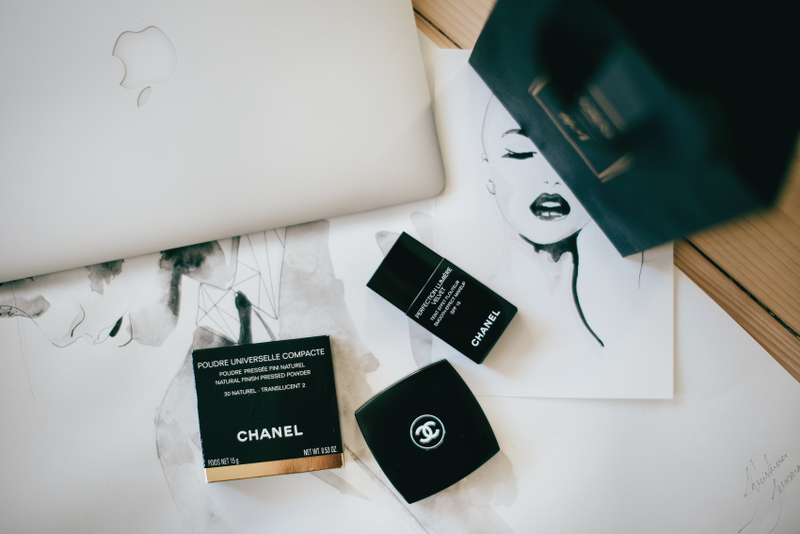 It is possible to get all kind of make-up and hair products with sooooo much better price. I have already tested them both - truly worth it.